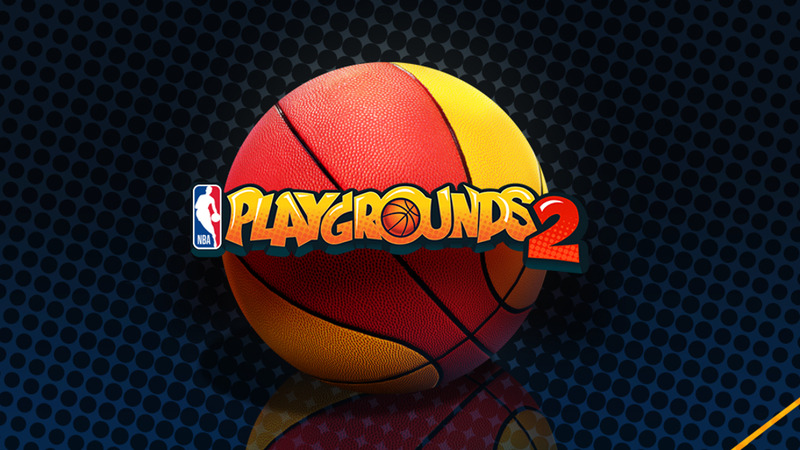 Arcade sports games have been making a comeback in recent years due to the efforts of independent developers and that continues as NBA Playgrounds is getting a sequel sooner than many would have anticipated. The first NBA Playgrounds released last May at an attractive $20 price point. A specific release date and pricing details for NBA Playgrounds 2 will come later but the summer season means it’ll be out between June 21st and September 22nd. A host of new additions and improvements are in store, including a new Season Mode and a new Playgrounds Championship ranked mode. Expect a massive roster of over 200 current and retired NBA players with new player models and animations. The first NBA Playgrounds showed real potential but released with a number of concerning issues and deficiencies. Many of those were addressed promptly through impressive post-release support that included over 100 new players, additional tournaments and courts, and improvements to gameplay based largely on consumer feedback. It was always clear that developer Saber Interactive didn’t acquire the league license and build a game from scratch simply as a one-off. Along with the NBA they had a long-term strategy to make it a successful arcade series in a space that has been largely abandoned by major publishers. The difficulty will be in attempting to sell an arcade game on an annual basis by proving the new releases are distinctive enough from their predecessors. League licensed sim games can do that based off roster updates and incremental improvements while unlicensed ones have proven unable to survive without more time between releases. An arcade licensed game falls somewhere in the middle of those two. Having the league branding and support is crucial, but there is little evidence at this point that consumers will be supportive of an arcade effort on a yearly basis.